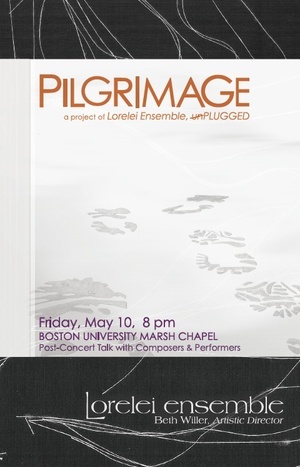 In 2013, Boston’s Lorelei Ensemble commissioned Isaac to create a multi-media composition for their all-female ensemble and electronics. Isaac and I discussed our mutual fascination with 19th-century spiritualism and modernist composition strategies and decided to undertake a project centering on mediumship, since the body of the medium is a space at once eroticized and mechanized and it served as a platform for both healing and social activism in its day–a fascinatingly contested space.For the May 10th, 2013 performance [program] at Marsh Chapel in Boston, the performers were accompanied by video created by Christopher O’Leary. 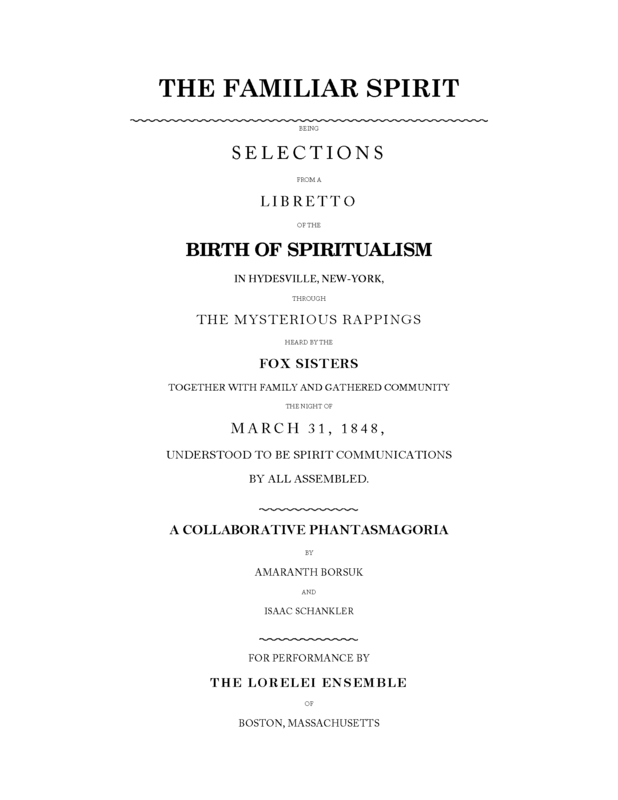 The libretto was published in the “Ghosts” issue of Witness. The Familiar Spirit turns the first recorded instance of “spirit-rapping” communication into a series of poetic vignettes that explore the technologization, eroticization, and community-building role of the 19th-century medium. When Margaret and Catherine Fox rushed into their parents’ bedroom the night of March 31, 1848 claiming to have heard mysterious noises in the night, little did they know this prank would bring neighbors, strangers, and eventually a cadre of credulous celebrities from Frederick Douglass to Fenimore Cooper into their home and their lives. With the first knockings of the spirit they called “Mr. 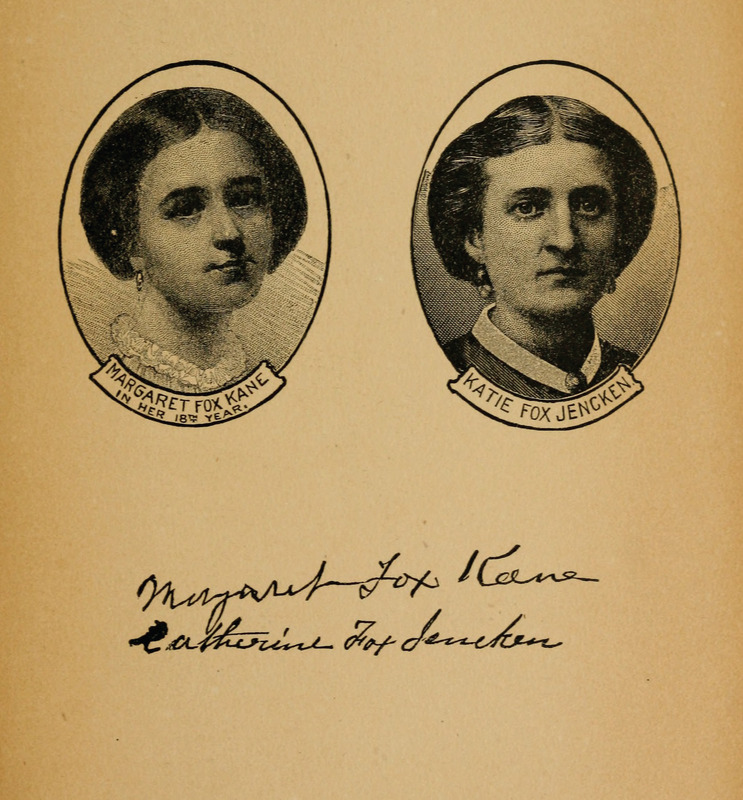 Splitfoot,” the Fox sisters launched the spiritualist movement. Drawing on accounts of the night’s events published in the late 19th century, including their older sister Leah Underhill’s 1885 self-promoting tome, the sisters’ own 1888 public confession of fraud, and Sir Arthur Conan Doyles 1926 history of Spiritualism, the libretto plays in the borderland where witness and willfulness meet, where the facts of the story and the desire to believe it blur the case at hand. Through permutation, iteration, and word play, the words make the echoes of those early knockings present to the listener. 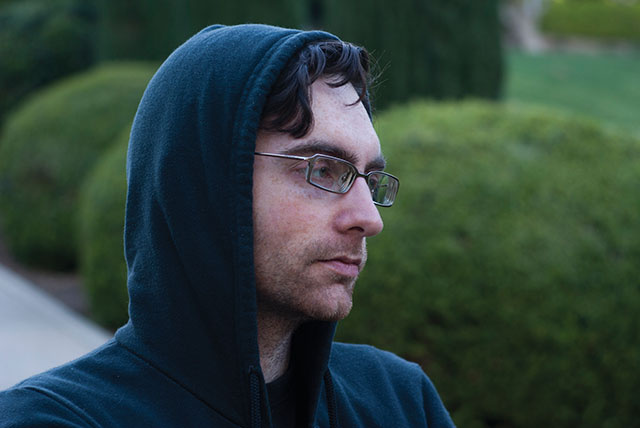 Please Visit Isaac’s SoundCloud or website to hear more of his brilliant work!